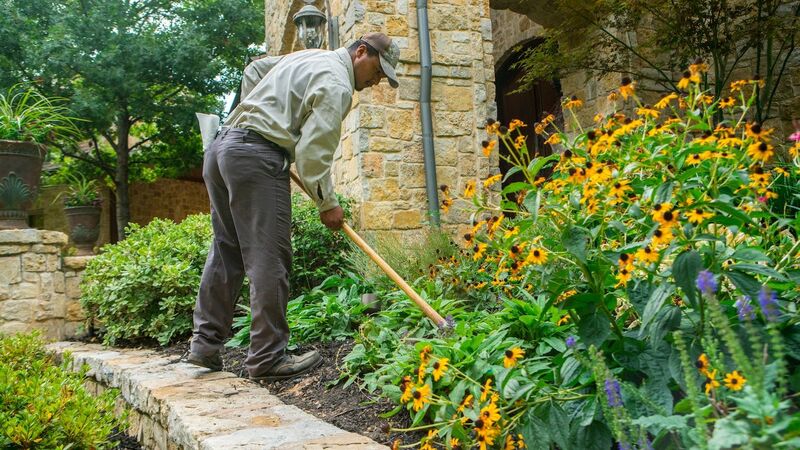 How Much Does Landscape Maintenance Cost In Flower Mound, Highland Village and Lewisville, TX? 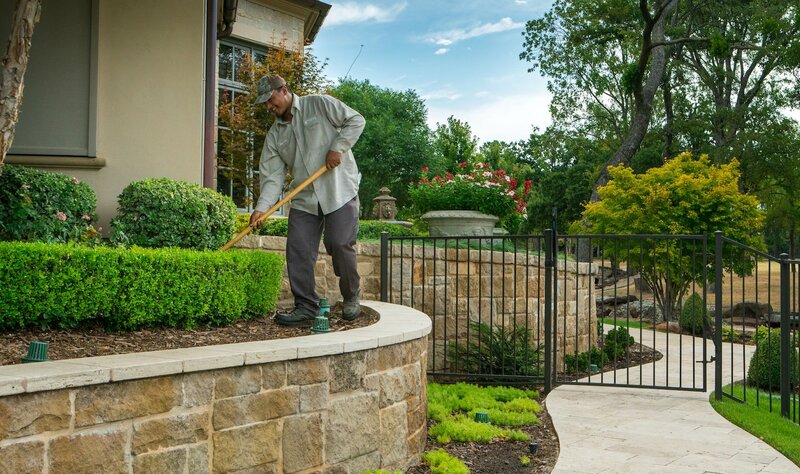 Hiring a landscape maintenance provider should alleviate the burden of caring for your yard so you can spend your time outdoors the way you want. It’d also be nice to hire a landscaper that can help out with other yard work like mulching, weeding, pruning, and general clean-ups. But, the caveat is, you’ll want to carefully vet the Flower Mound, Highland Village, or Lewisville, TX landscape maintenance company to be sure the provider is qualified to do the job right. 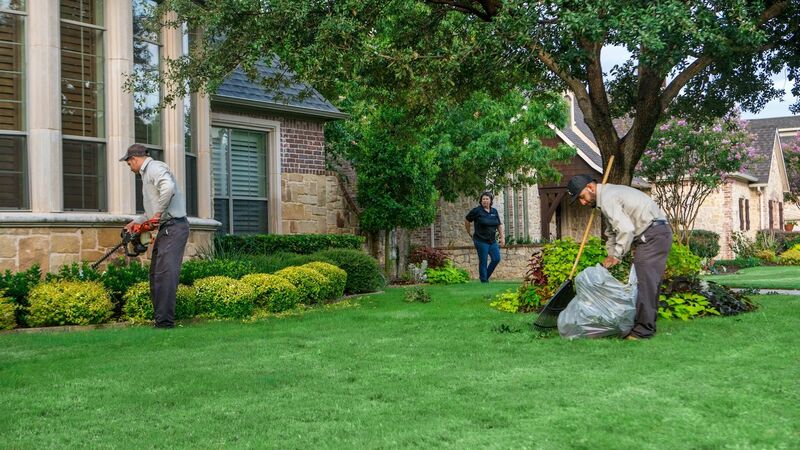 And, when reviewing the cost of hiring a landscaper in Denton and Collin counties, you should make sure they clearly define the scope of work and frequency of service on their proposals. Otherwise, how can you make a fair comparison? Let’s walk through the variables that impact landscape maintenance cost along with some general pricing guidelines. Let’s tackle the pricing variables first because at the end of the day this is what will make one landscape company’s price higher (or lower) than another provider’s cost. Scope of Work: Landscape maintenance cost is figured on a number of factors. No two properties are alike. 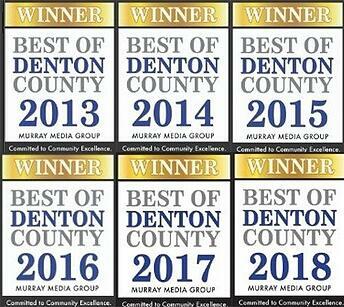 Factors such as the landscape’s square footage, desired materials, species and size of plants, site logistic challenges, personal preferences, and other criteria could make your landscape maintenance cost range anywhere from $250 - $850+ per month for homes in Denton and Collin counties. Frequency of Service: How often will the landscaper visit your property? More visits costs more money—but you don’t want to let your landscape go too long in between maintenance because its appearance and health will decline. And, it will likely cost you more to get your property back into shape. Quality Team Members: Companies that invest in training, education and career development grow knowledgeable teams that care about the work they do. But, providing education isn’t free—and the landscape maintenance firm will probably charge slightly more. Beyond training, companies that attract the best crew members pay their people more, and that impacts pricing. A company that doesn’t pay their people well usually ends up with high turnover and the people working on their properties just aren’t as experienced. The real question with quality crew members is, can you afford to hire a landscape company that does not invest in its people? We find that property owners who choose the lowest-priced contractor who isn’t as knowledgeable often end up paying more in the long run when they have to hire another provider to fix mistakes or get their lawns back up to par. Basically, it’s a matter of pay now, or pay later. 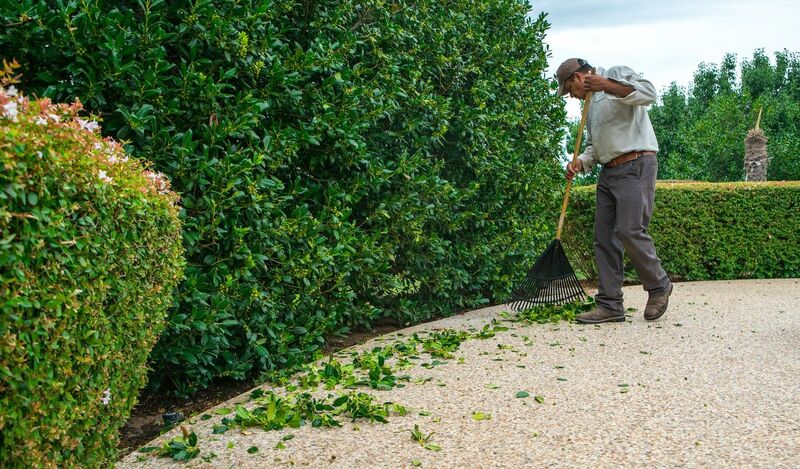 Safety and Liability: Starting a landscape business can be fairly easy if you’re not concerned about training, safety, and workers compensation and liability (insurance). You’ll see plenty of single owner-operators out there who might offer to service your property for less. We always admire hard-working folks, but we also warn property owners to be careful about who they invite on to their properties. Be sure that any contractor you hire is bonded and insured. 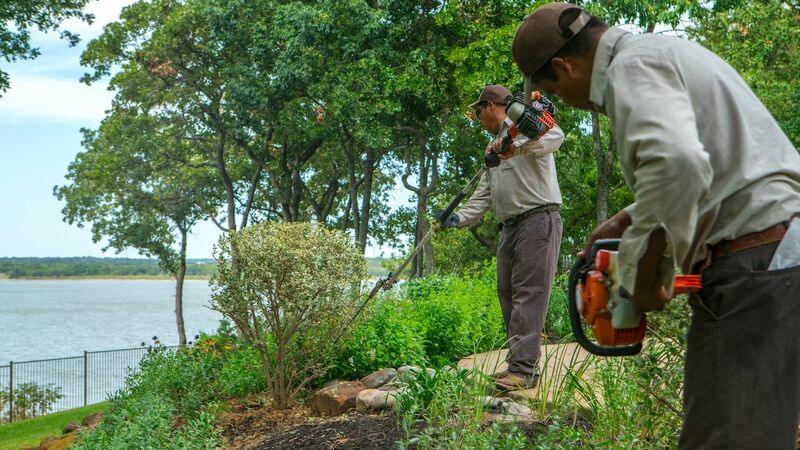 Landscapers operate equipment like mowers, trimmers, blowers and other machines that require safe, best practices to mitigate the risk of injury. Like training, insurance and safety programs do come at a cost for the contractor, and so you might pay more for a service provider that does the right thing. It’s back to pay now or pay later. Do you want to assume the liability and potential cost of a landscaper that isn’t properly insured or focused on safety? Now that you know the variables that affect landscape maintenance pricing, let’s get into the actual cost of hiring a landscaper. Some companies have good, better, best maintenance programs so you can choose more or fewer services based on your needs and wants. Of course, if you choose the “good,” you want to be sure that you’ll get a level of maintenance that keeps your property in good shape and not a lesser-value service. 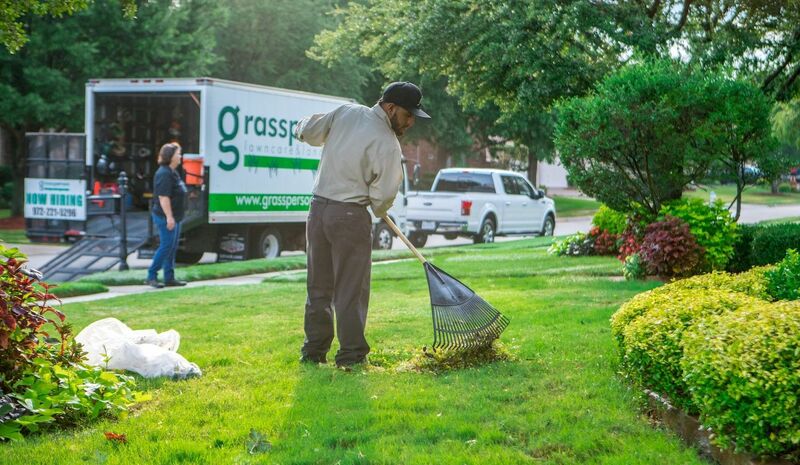 For example, Grassperson is a full-service lawn care and landscape maintenance company that offers edging, mulching, trimming and weeding. Our core package includes just lawn care treatments. Or, property owners can choose the next package which includes those lawn care treatments plus weekly mowing. 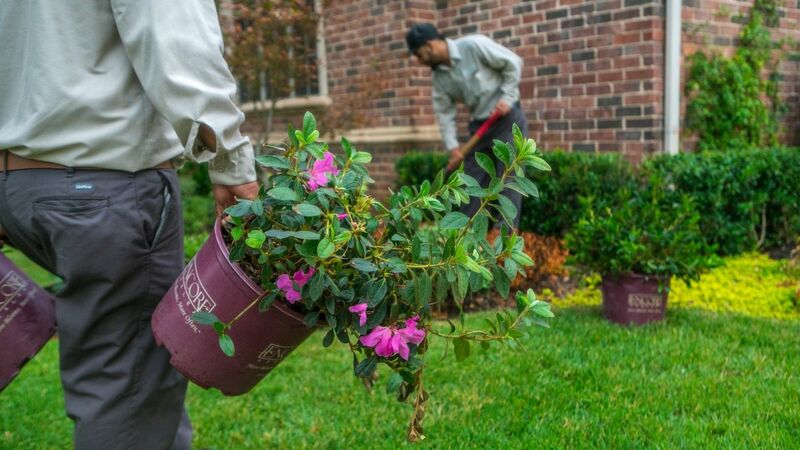 Finally, our total maintenance package offers full landscape maintenance services to keep plants and beds tidy, maintain irrigation, in order to create one of the nicest lawns in the neighborhood. To give you an idea of the price difference among packages, an average sized property that is 3,000 square feet would start at $300/year for just lawn care treatments, $1,800/year for lawn care treatments + mowing, and $4,600 - $10,000+ per year for those items and total landscape maintenance. Again, the landscape maintenance portion of packages is highly variable, so the best way to determine these exact costs is to have one of our team take a look at your property. The nice part about lawn and landscape companies that give you package choices is you have the option of adding services if your property needs more care. And, when you hire a full-service landscape maintenance company, you have a go-to provider for all your landscape needs. Some landscapers only cut grass and they probably aren’t qualified to provide maintenance for your landscape. Some landscapers do a great job at mowing but aren’t qualified to care for your total landscape. 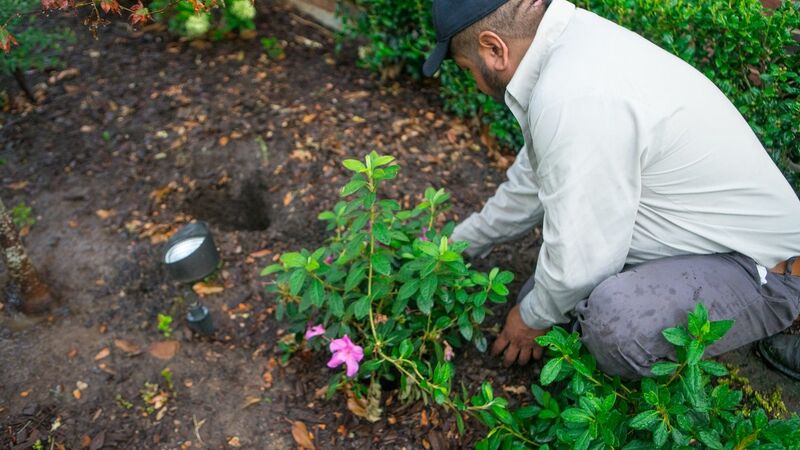 You get more flexibility with your service, and the cost when you partner with a full-service landscape maintenance provider that can identify issues on your property and deliver services to fix those problems. And, if you want to take your property to the next level—you can trust that the pro has teams, training, and tools in place to be that turn-key provider. 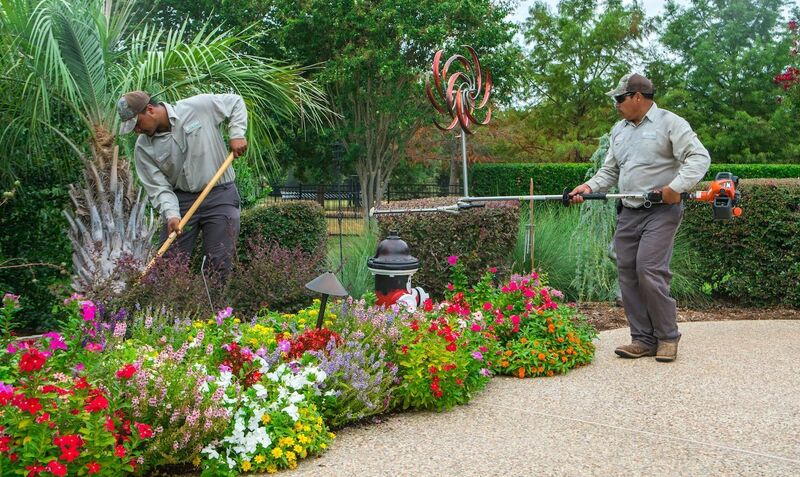 Find out how much landscape maintenance costs for your Flower Mound, Highland Village, or Lewisville, TX property. Get a free quote. You deserve to have the best lawn on the block. Copyright © 2019 Grassperson Lawn Care & Landscape. All Rights Reserved.